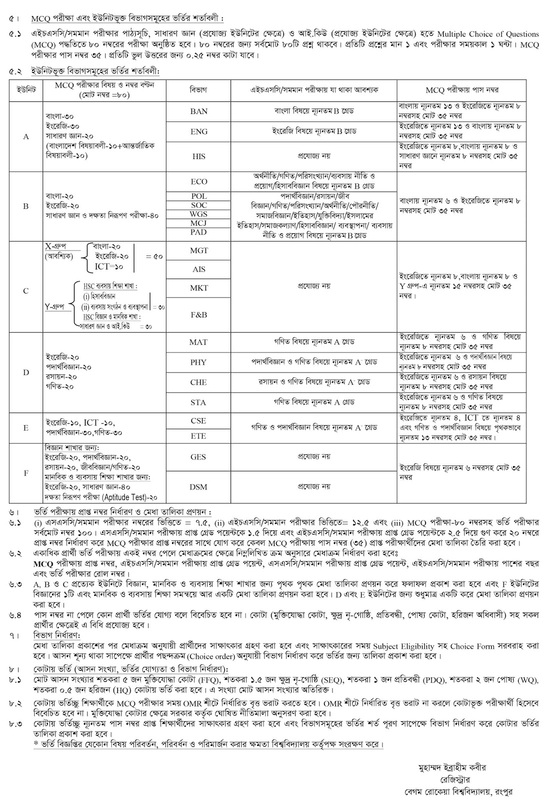 Every interested student can apply for Begum Rokeya University, Rangpur via Teletalk Mobile Operator below instruction. Reply: Congratulations! 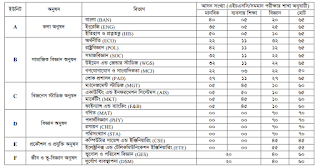 Applicant’s Name, payment completed successfully for Begum Rokeya University. User ID is (xxxxxxxx) and Password (xxxxxxxx). 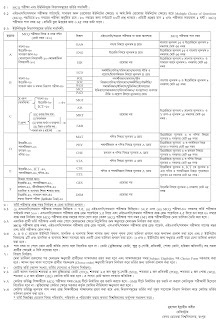 After registration complete PIN Number, Mobile Number and SSC/Equivalent and HSC/Equivalent Transcript/Marksheet send within 10/11/2017. 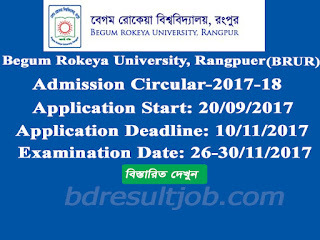 Begum Rokeya University admission result publish on 07/12/2017 official website https://www.brur.ac.bd/ and SMS by applicant mobile. 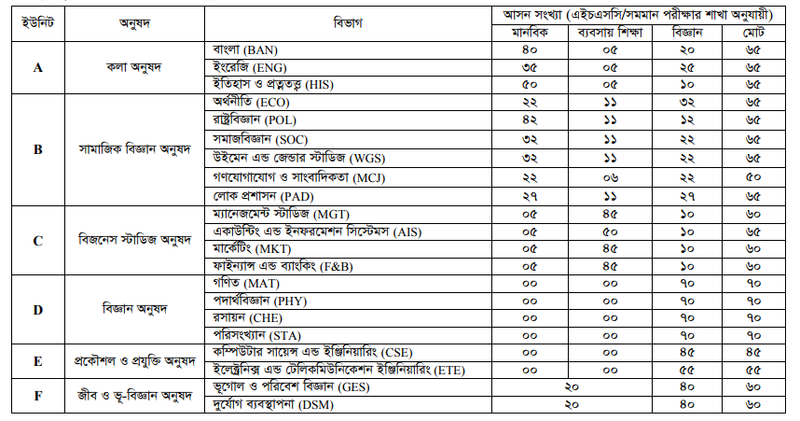 Tags: www brur ac bd admission, brur.teletalk.com.bd, Begum Rokeya University Admission circular 2017-2018, Begum Rokeya University Admission circular, Begum Rokeya University Admit card download, Begum Rokeya University seat plan, HSTU admisttion test mark distribuition, Begum Rokeya University Admission test result 2017. 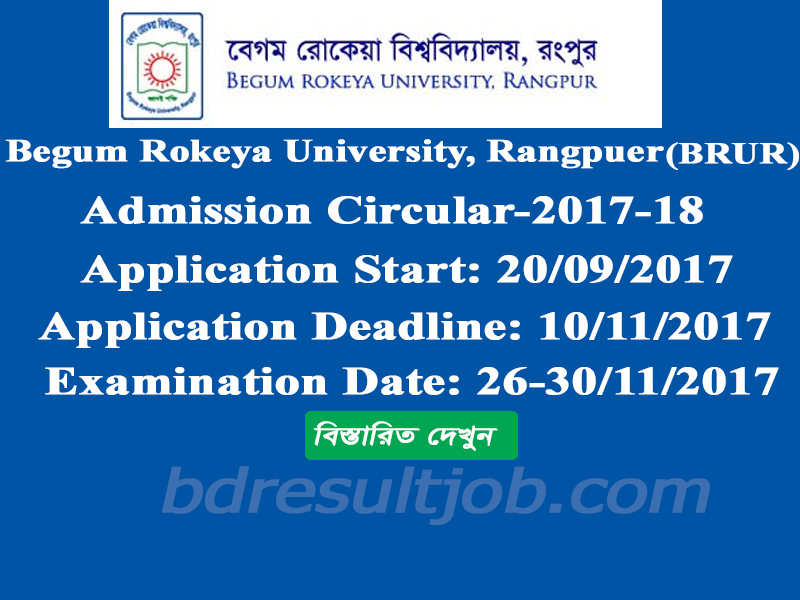 Begum Rokeya University, Rangpur (BRUR) Admission circular 2017-2018,Begum Rokeya University Admit card download, Begum Rokeya University seat plan, HSTU admisttion test mark distribuition, Begum Rokeya University Admission test result 2017.